The elephant fan is dated 1936, just above the handle. It was painted by Lawson Wood, and published by Brown & Little in St. Paul, Minnesota. Lawson Wood was born in Higate, London in 1878 and died in 1957. He was a prolific artist and if you Google him, you can see many images of his work. 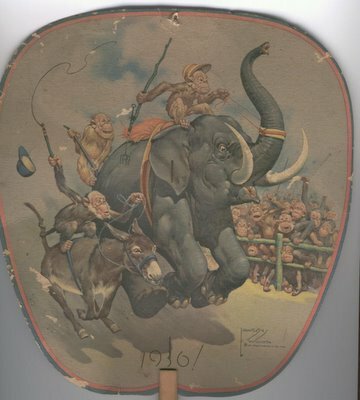 The theme of this fan is political, as can be seen by the elephant and the donkey racing toward either victory or defeat; cheered on and actually "driven" by monkeys. Just like today, huh? I love this whimsical art work. 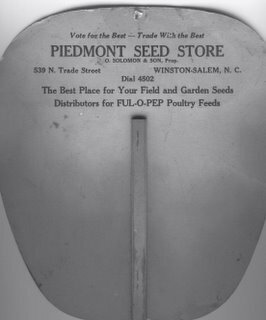 The reverse of the fan advertises Ful-O-Pep Poultry Feeds. I need some Ful-O-Pep foods myself! 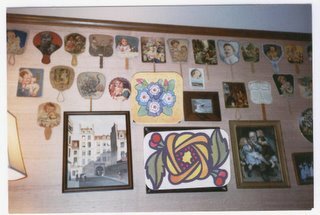 The other photo shows part of the wall of my den, on which the fans are hung. 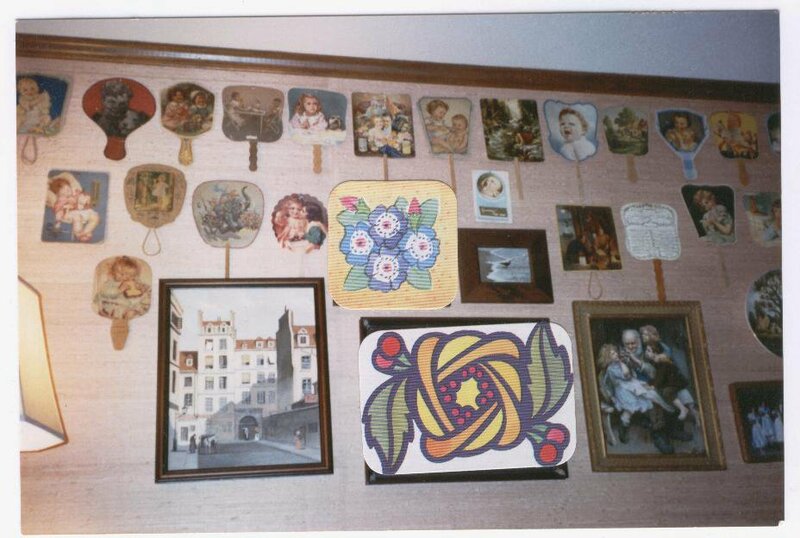 They are interspersed with family photos (which had to be disguised here, covered with stickers, per my children's request never to be shown on the web) and other pieces of art or collectibles. eventually, I will post all of the fans here, and I hope you continue to enjoy the evidence of my "pack-ratness"! 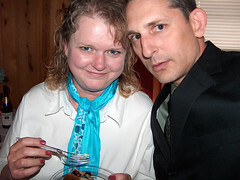 Then there was Pep cereal, that I ate when I was young. Gone, now, of course. Sent you email about my health. I am okay. Let me know if you didn't get my mail and will repeat it when your email ain't ailin' no more. You are a woman after my own heart Judy, cause I am a pack-rat, too and I collect so many different kibds of things! I'm going to check it out. Part of what she said is that Blogger only let's you put photo's at the top!!!! THAT explains a lot! Hope this is of value. So, I have no concept about what any fan might cost, but I sure can relate to letting something go by me because I thought it a tad to pricey, and then regretting it forever!!! Do you ever see any really good fans on ebay? Or is that not a good source, at all? I so love your den wall! What a great way to display your collection -and a fine looking collection you have! Thanks for sharing with us, Judy. I know how to edit because I have to do it so often (not always on top of my grammar), but this time it just won't retrieve the post. I wrote them. It may have to do with the size of my first picture. I use Hello to post pictures. I can retrieve all the others. I will eventually figure out something, or they will. We have a hallway in our house that is adorned with family photos. I call it "the walk of shame". The fans are awesome. I would have never thought to collect something like that. Are your kids spies or something? They are really touchy about being seen. That fan is so neat. I like this collection of yours because it is unique. 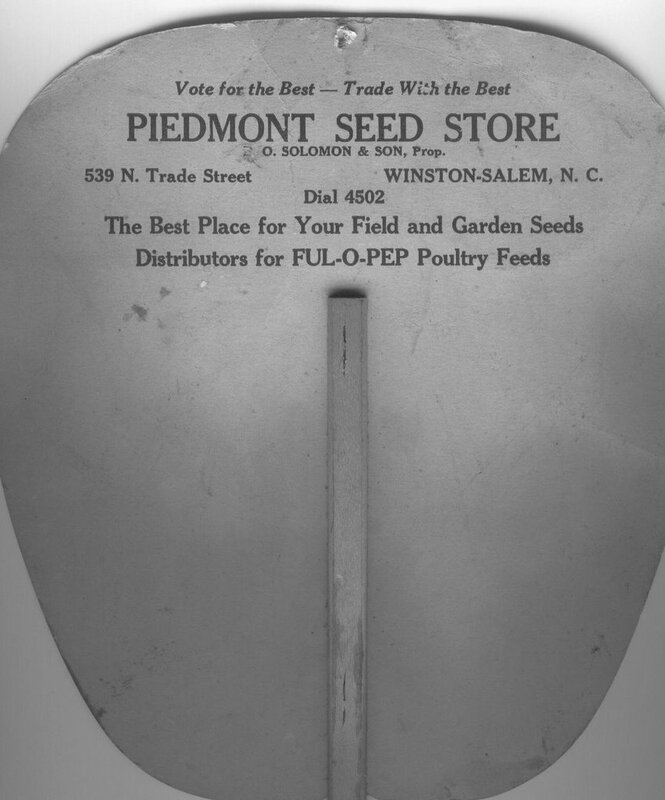 Most people I know collect a certain animal or things like bells or spoons. I like your fascination with things from the past, the postcards and fans.